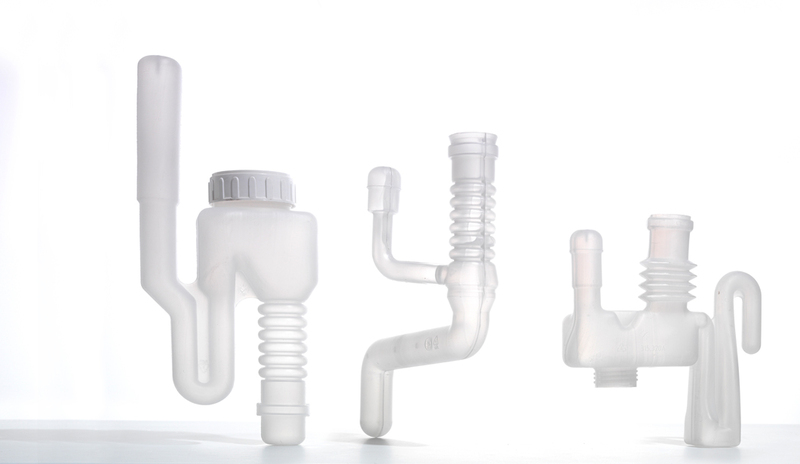 The BLOMIX molds are designed and build to your wishes against the highest quality standards. Your machine configuration is taken into consideration. 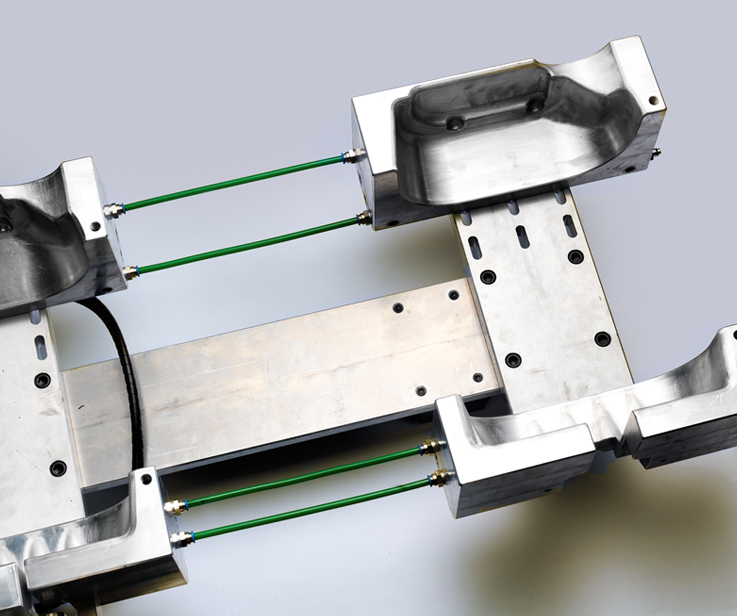 The molds are always engineered for the most optimal cooling, to improve your productivity. Molds for bottles for dairy product or juices. Sizes can vary 200 ml up to 3000 ml. Molds for bottles, jerrycans and drums. 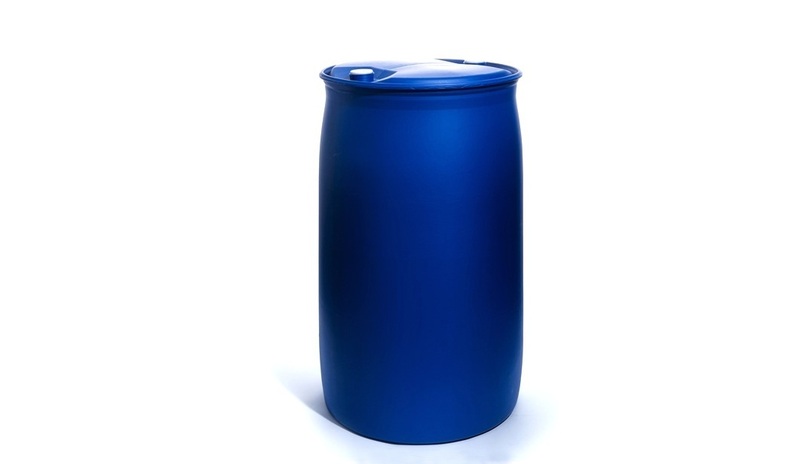 Bottle sizes from 500 ml up to 5000 ml, jerrycans from 10, 15, 20 liters and drums up to 220 liter. 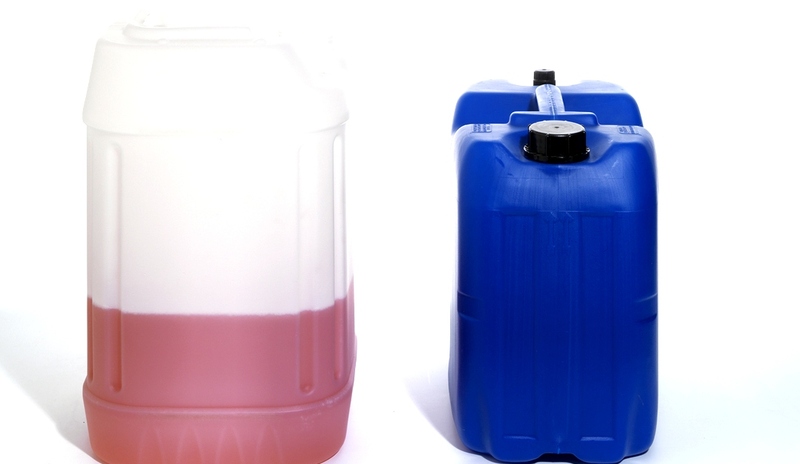 Molds for the packaging of cleaning fluids, detergents and lotions. Bottles and cans from 200 ml up to 5000 ml. 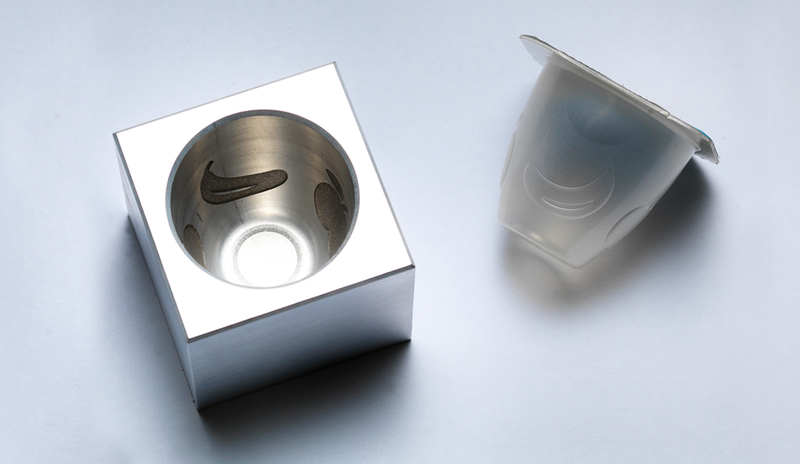 Molds for the packing of medical fluids or pills. Volumes from 20 ml up to 200 ml. All kind of moulds for reservoirs, tanks, complexe tubes, pressure vessels. The variety in sizes is enormous. The biggest component until now exceeds 220 liters. A large variety in shapes and solutions. Opened, closed and internally sterile. With the BLOMIX design, a change over can be realized very swift for sizes or executions. Strong drums for every application, stackable. The BLOMIX design enlightens changes in the execution. 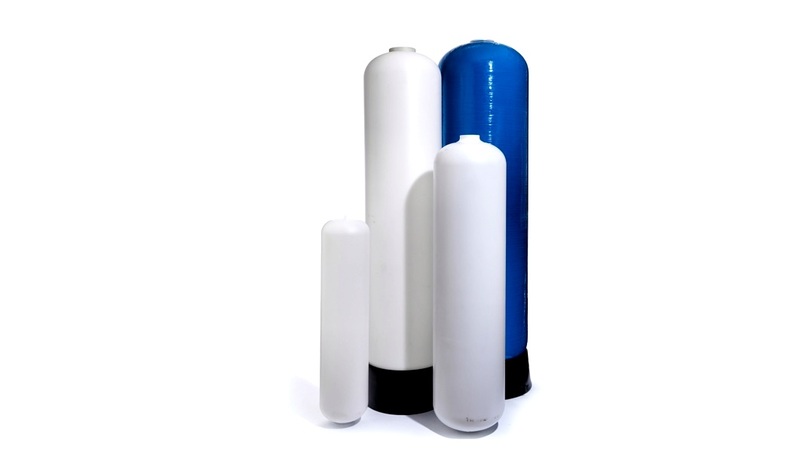 Large standing pressure vessels in various sizes with different fittings. 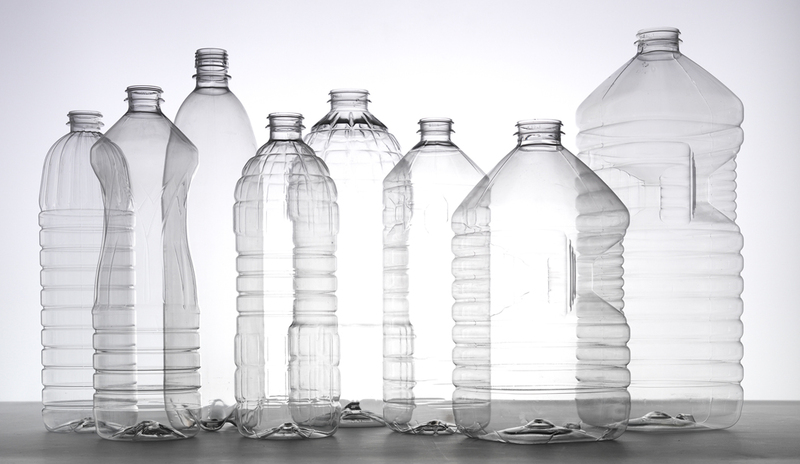 Every shape and form of hollow products for industrial purposes, like tubes, fluid tanks and other reservoirs. What would you do, when your mould is broken, damaged or poor performing? 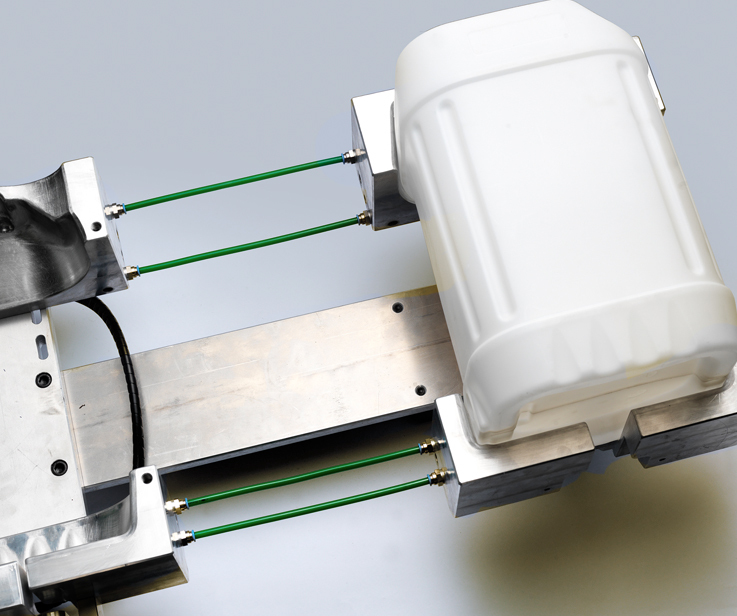 BLOMIX can repair, overhaul and optimize your moulds, even if it isn’t our make. Reminder! Replace the date-clock insert on your moulds! Win a design voucher for your new form! Join our sibscribers community today! Sign up to get latest news, product releases, industry announcements and even more!